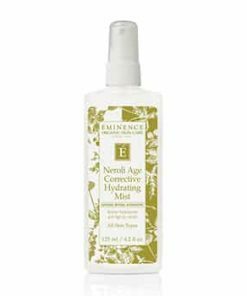 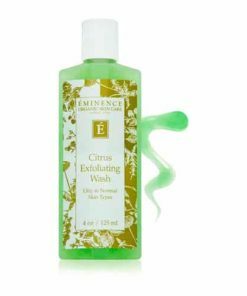 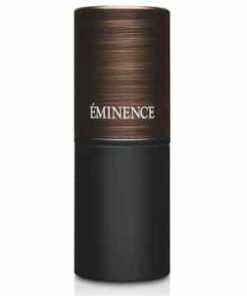 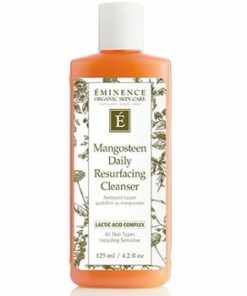 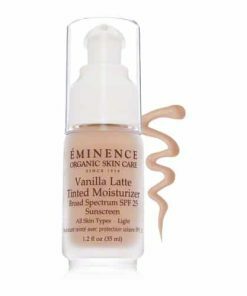 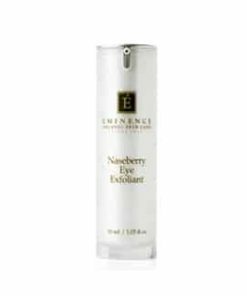 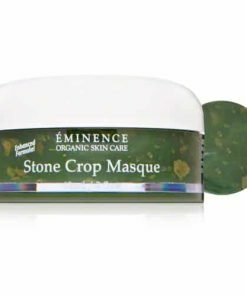 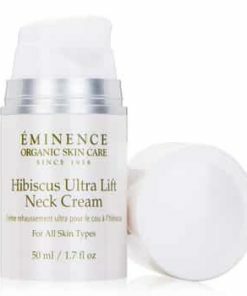 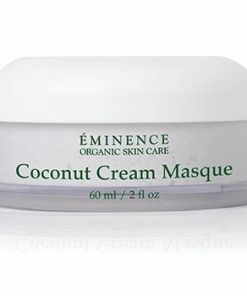 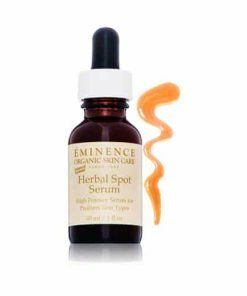 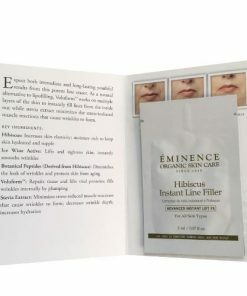 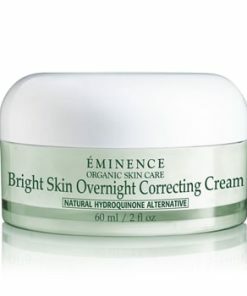 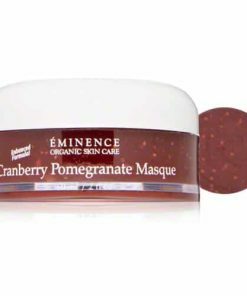 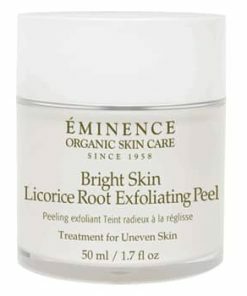 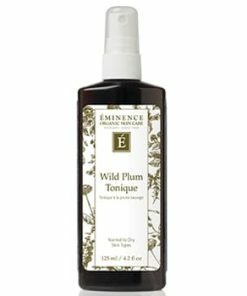 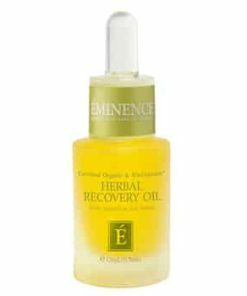 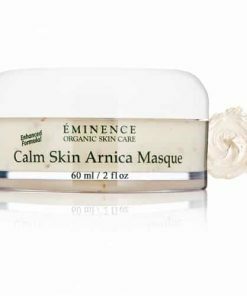 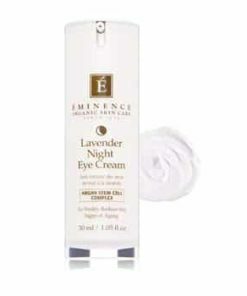 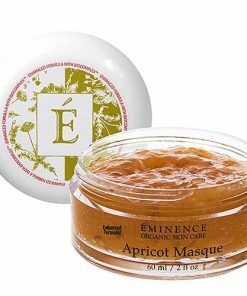 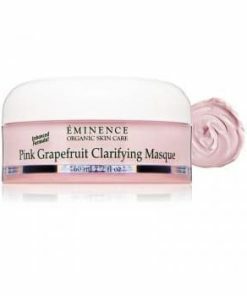 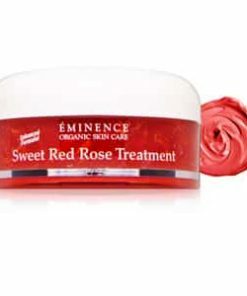 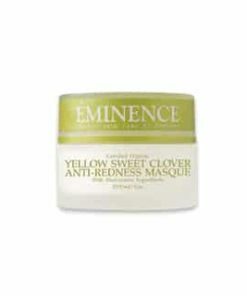 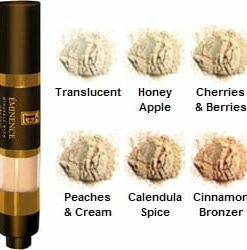 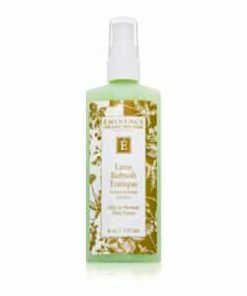 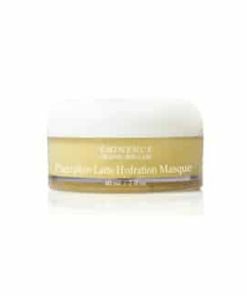 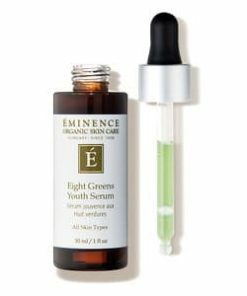 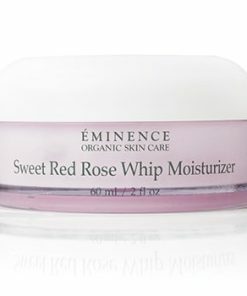 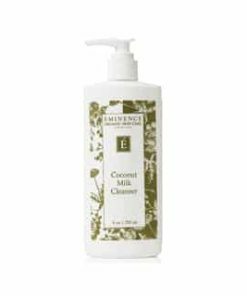 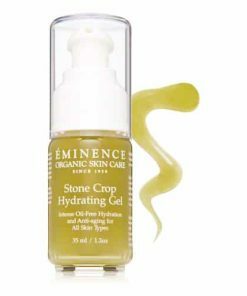 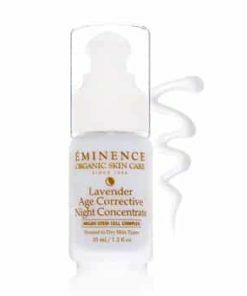 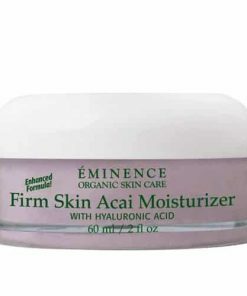 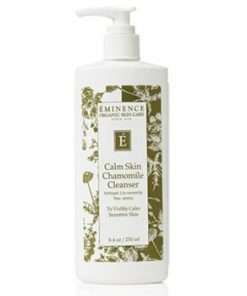 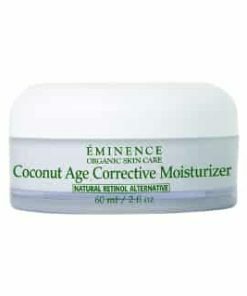 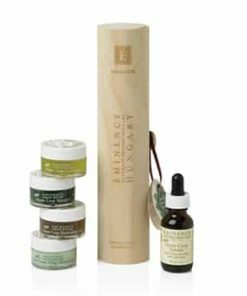 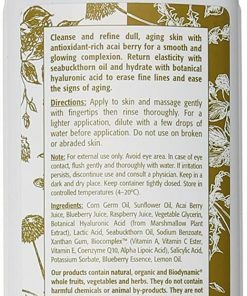 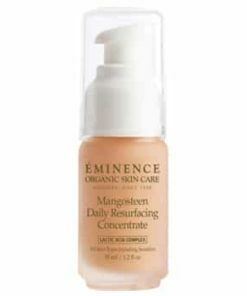 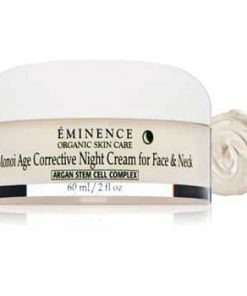 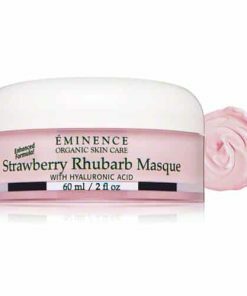 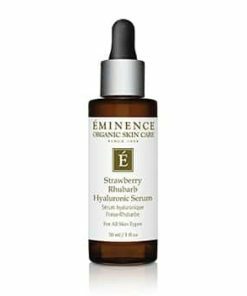 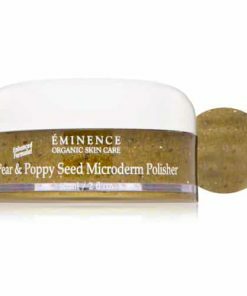 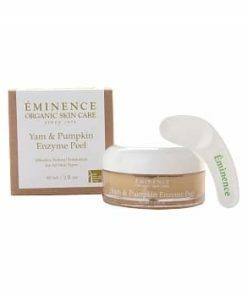 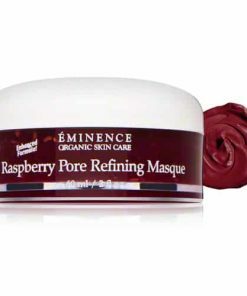 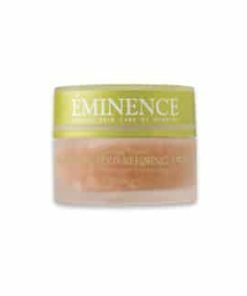 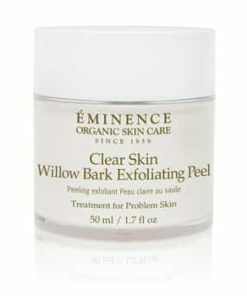 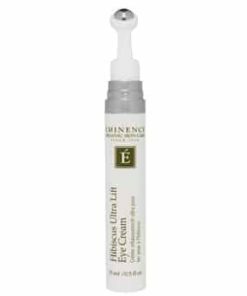 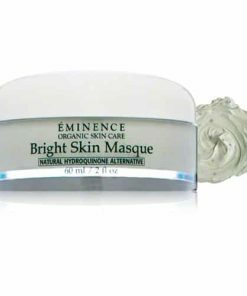 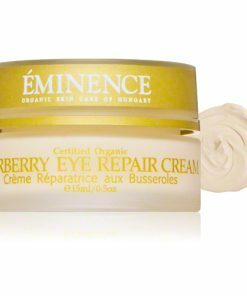 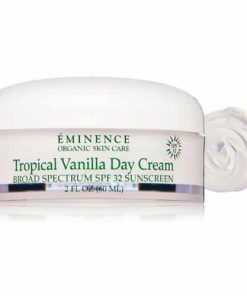 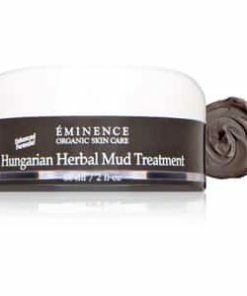 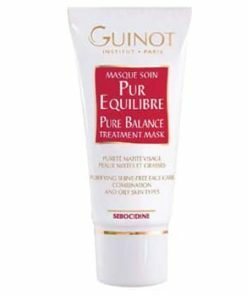 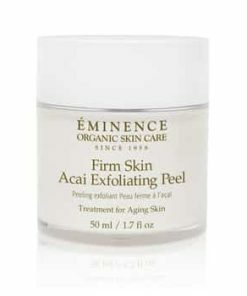 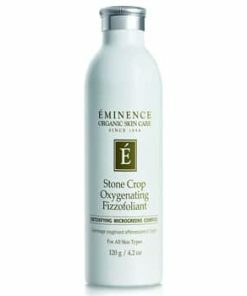 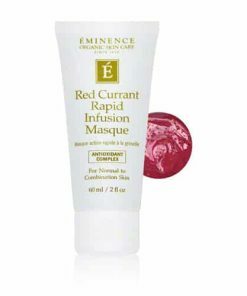 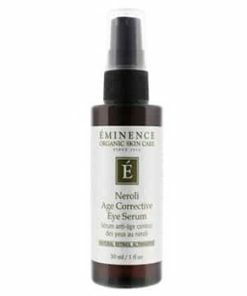 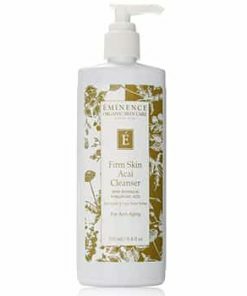 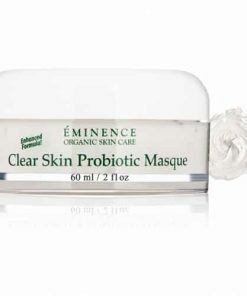 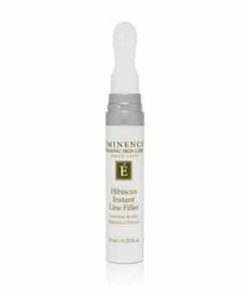 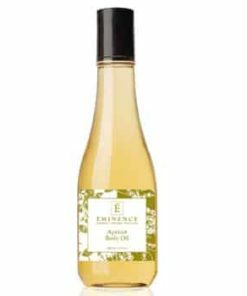 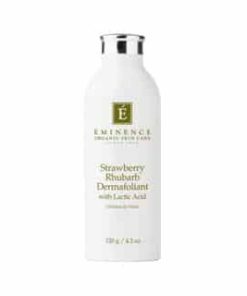 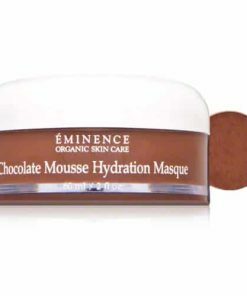 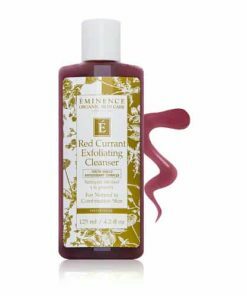 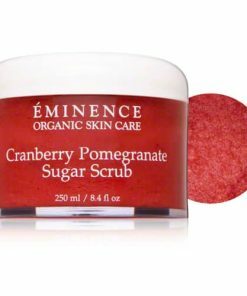 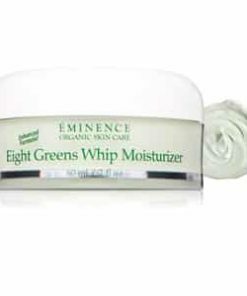 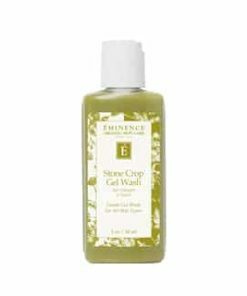 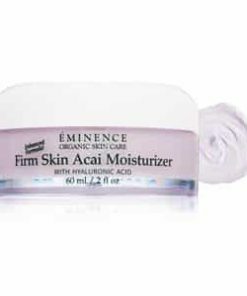 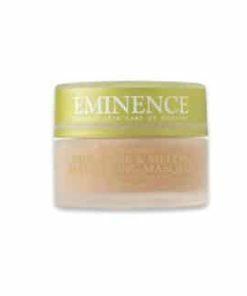 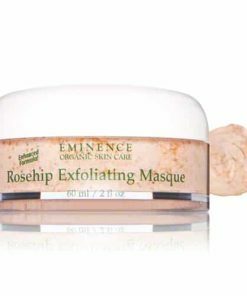 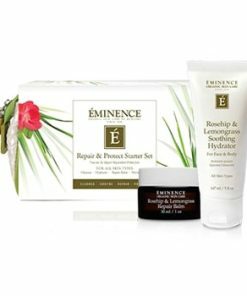 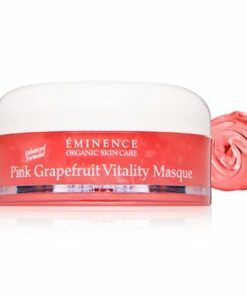 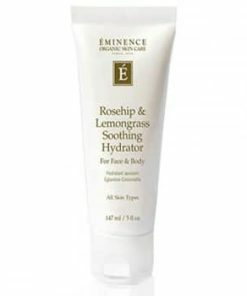 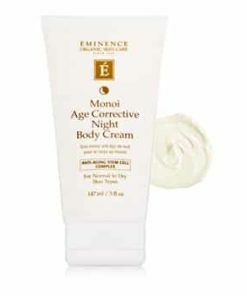 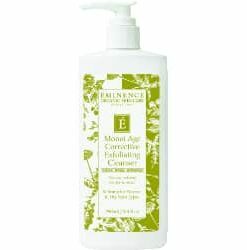 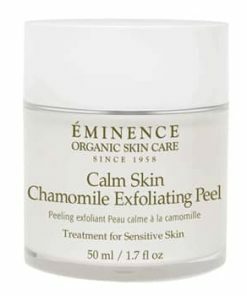 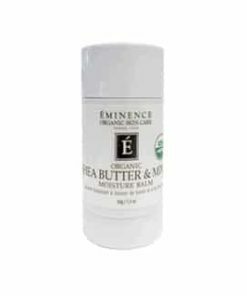 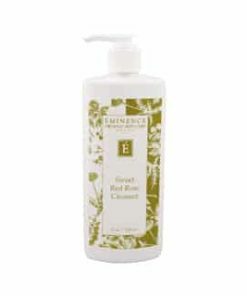 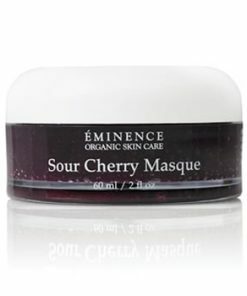 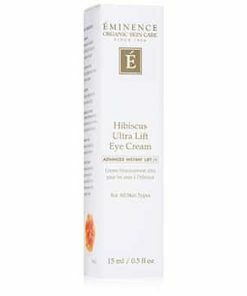 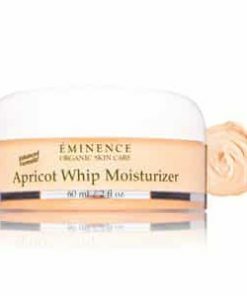 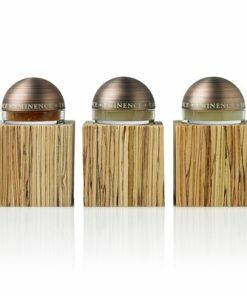 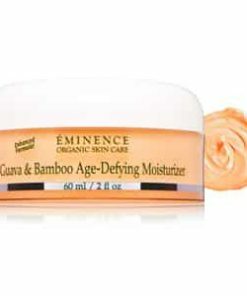 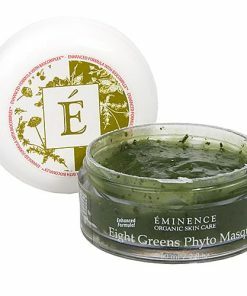 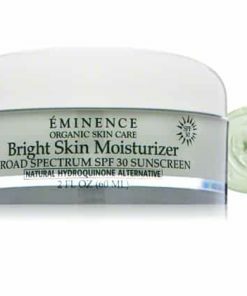 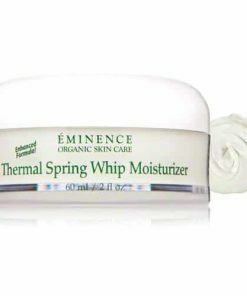 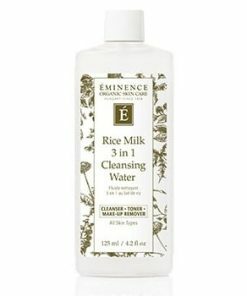 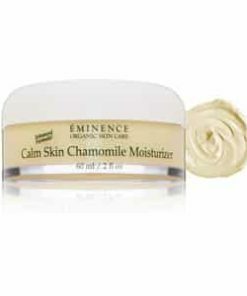 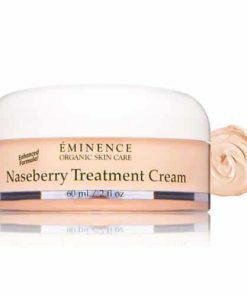 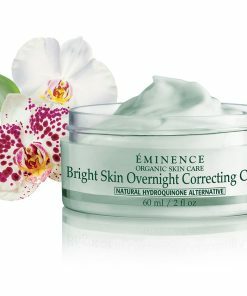 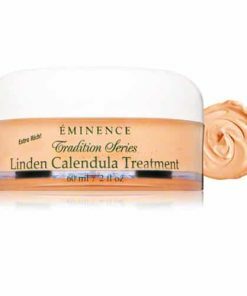 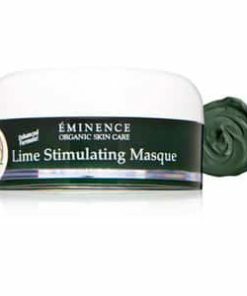 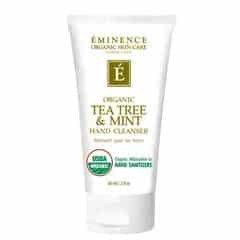 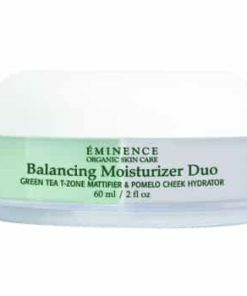 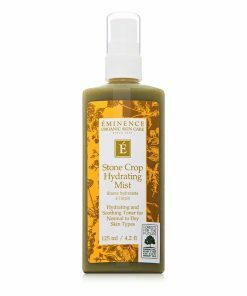 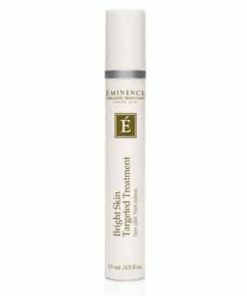 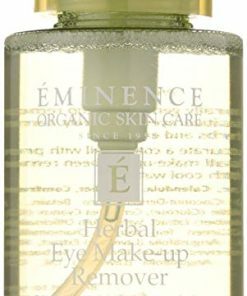 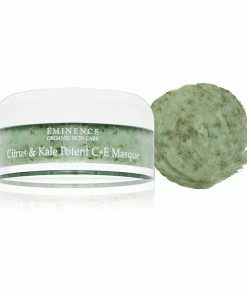 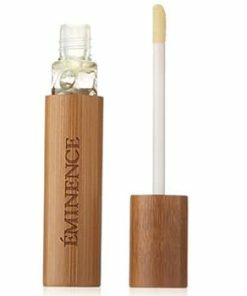 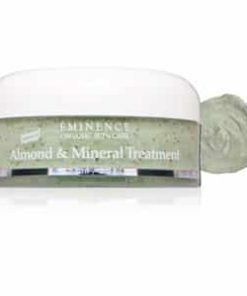 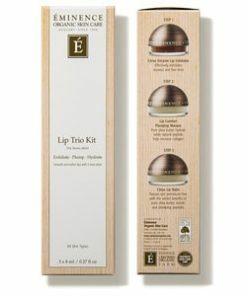 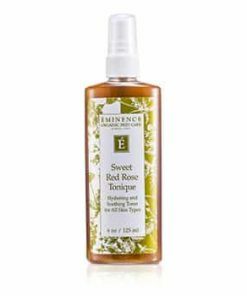 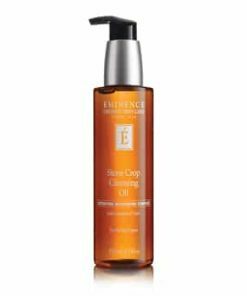 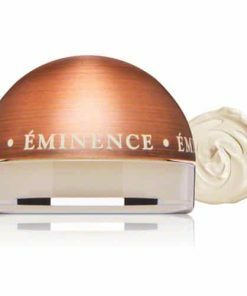 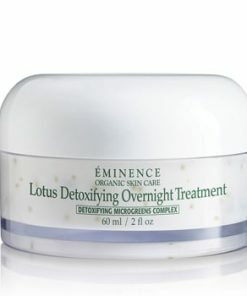 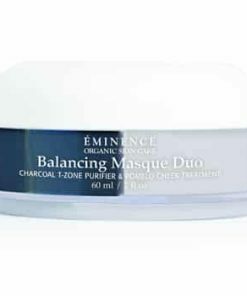 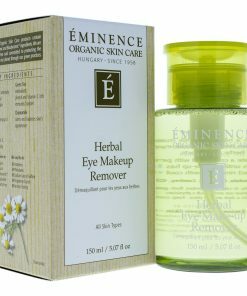 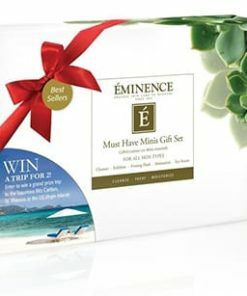 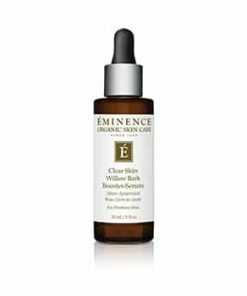 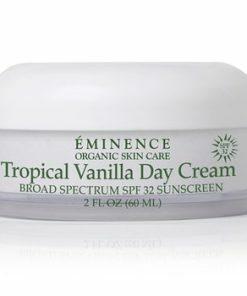 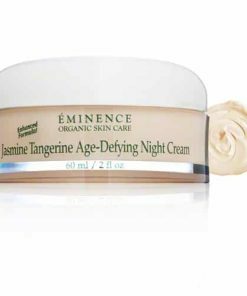 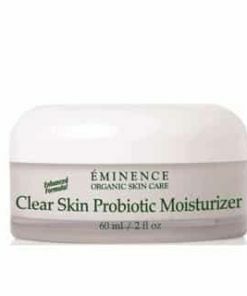 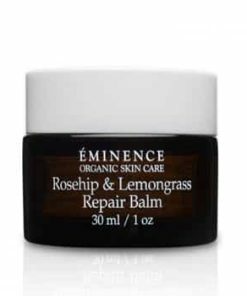 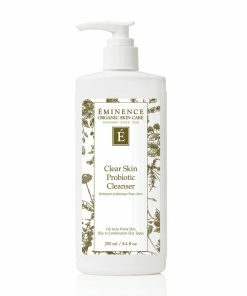 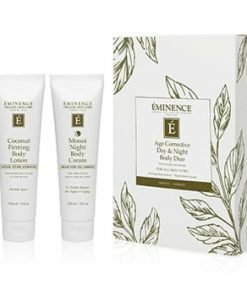 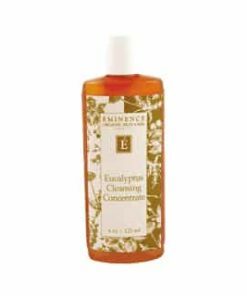 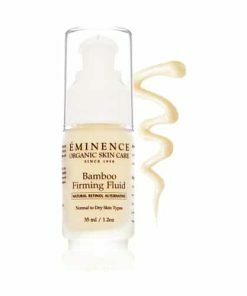 Eminence Blueberry Soy Repair Masque hydrates and conditions to promote a youthful, radiant complexion. 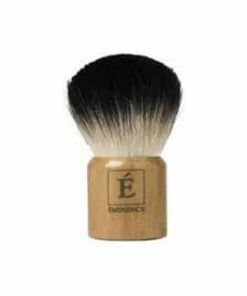 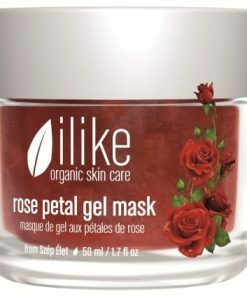 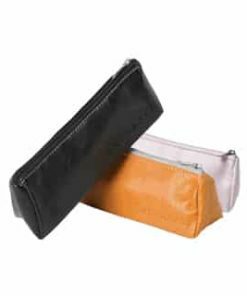 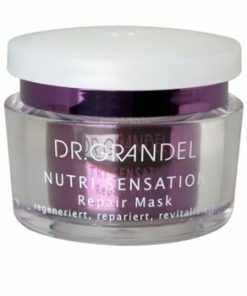 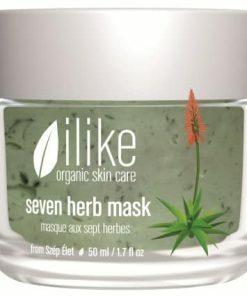 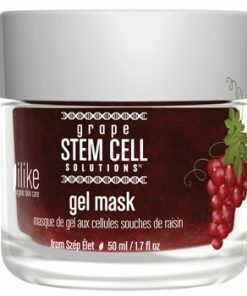 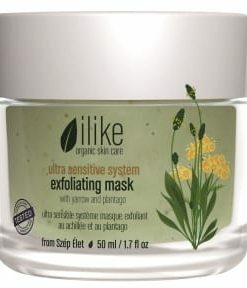 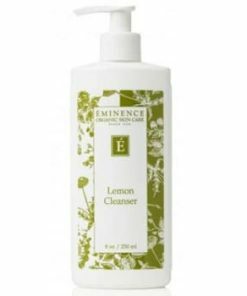 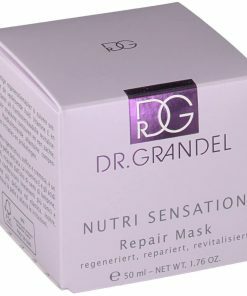 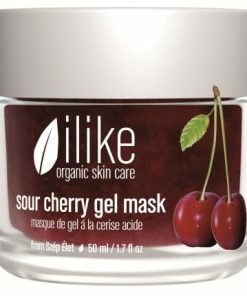 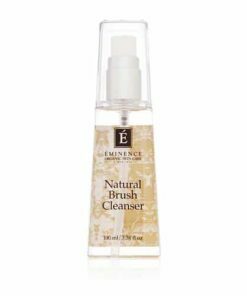 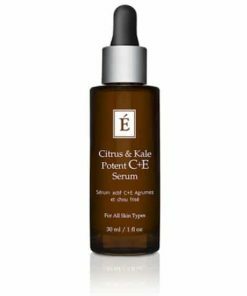 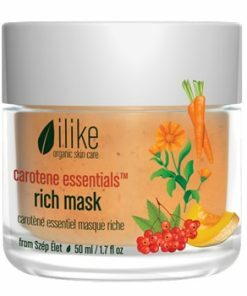 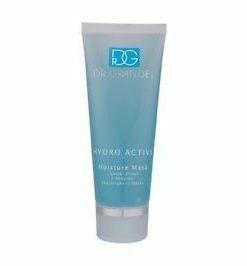 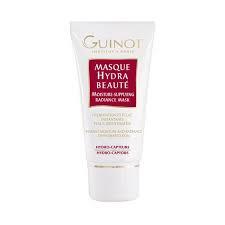 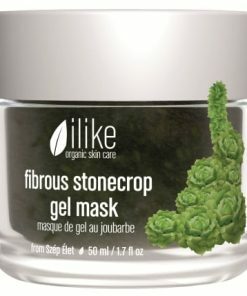 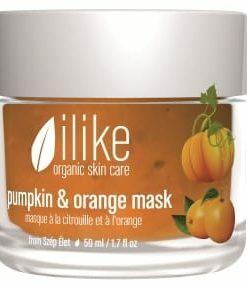 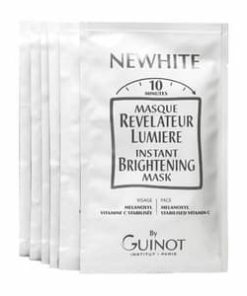 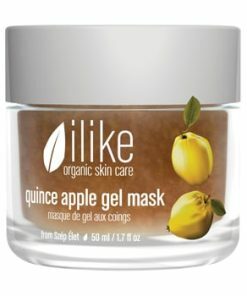 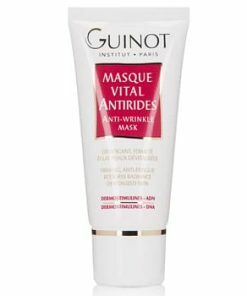 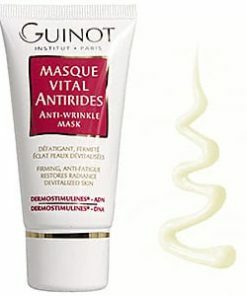 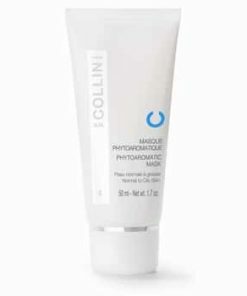 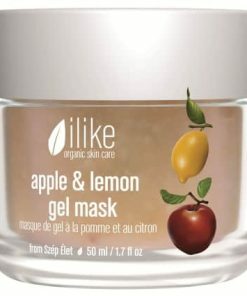 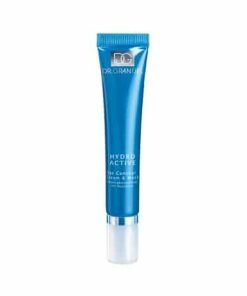 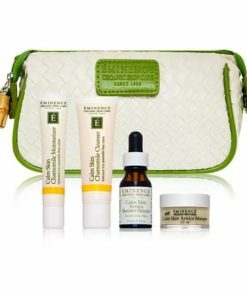 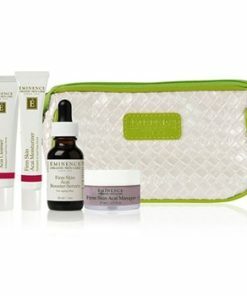 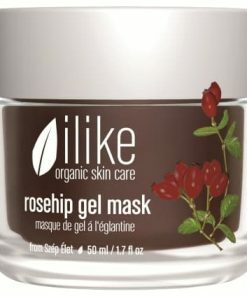 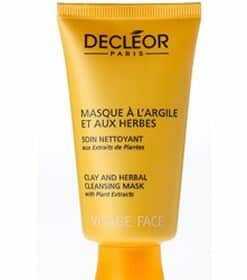 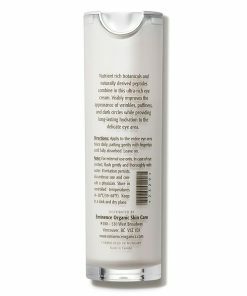 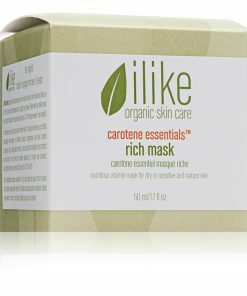 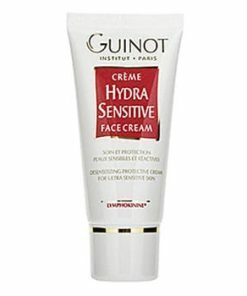 Antioxidant-rich blueberry juice and pulp nourish and replenish moisture for a healthy, supple look and feel. 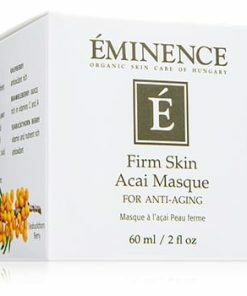 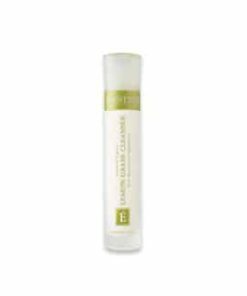 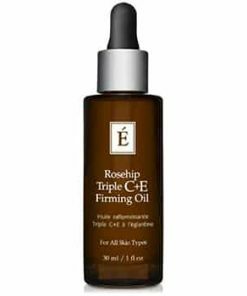 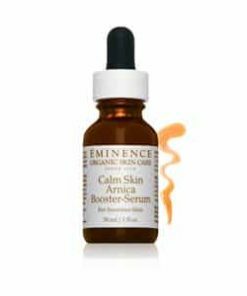 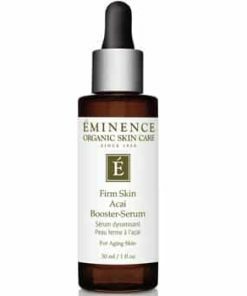 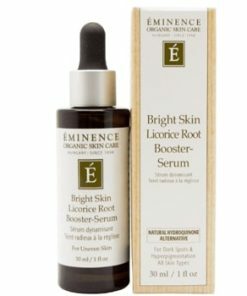 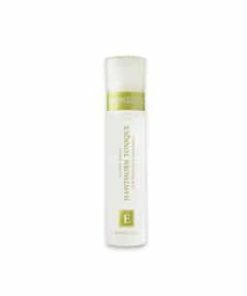 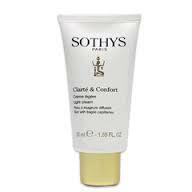 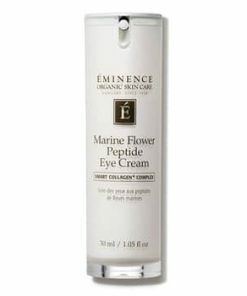 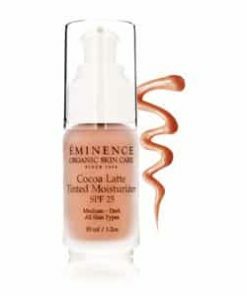 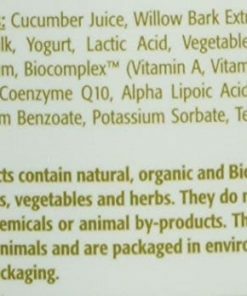 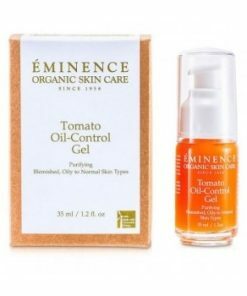 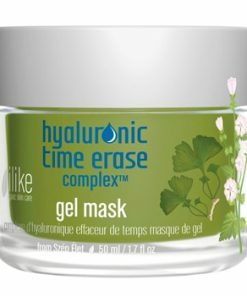 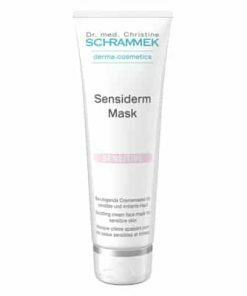 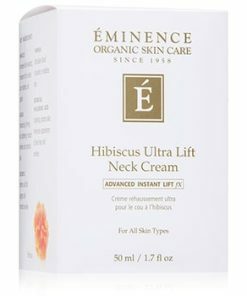 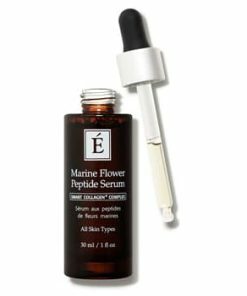 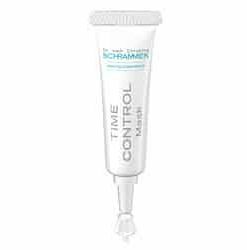 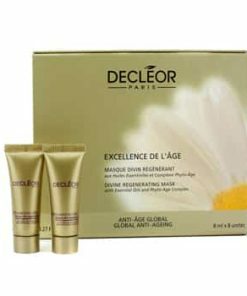 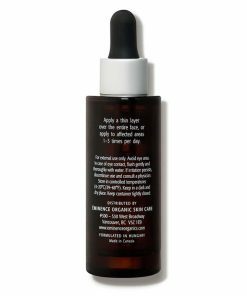 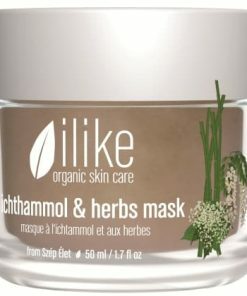 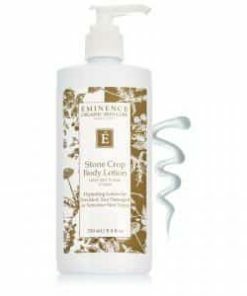 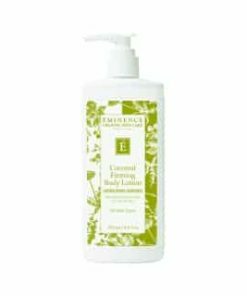 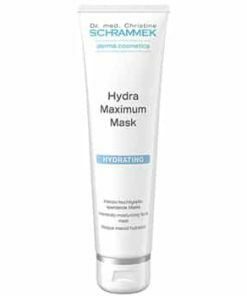 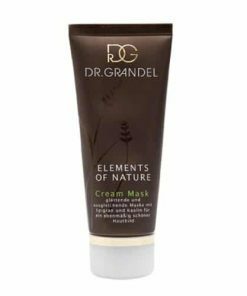 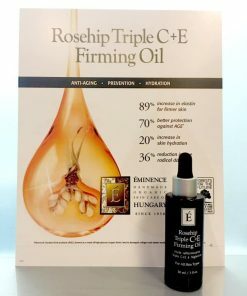 The Biocomplex formula features vitamins, antioxidants, coenzyme Q10 and alpha lipoic acid to improve elasticity and enhance the overall appearance of your skin. 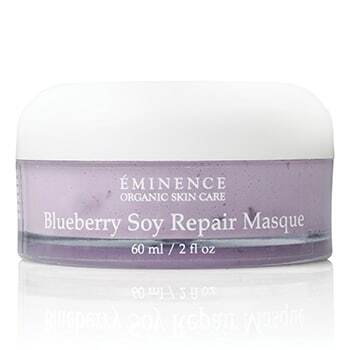 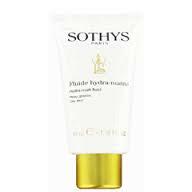 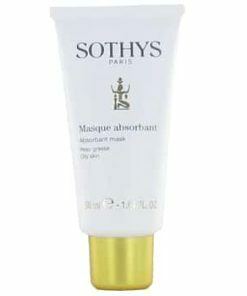 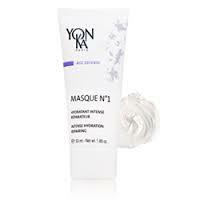 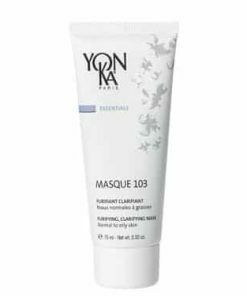 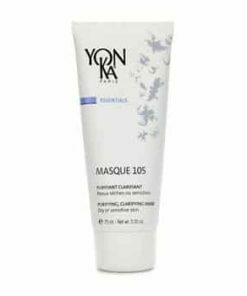 The Biocomplex, whole blueberries and yogurt in Eminence Blueberry Soy Repair Masque nourish dry skin.